A mother and an infant child were found dead in still-mysterious circumstances in a Cherokee County home in the Cedar Mill Crossing neighborhood on Tuesday morning. The bodies were discovered after a family member requested a welfare check after not hearing from the 31-year-old victim, Holly Whitley. Deputies went to the home and found the bodies of the mother and infant. They also saw a two-year-old who appeared to be unharmed. An autopsy has been carried out and investigators are still waiting for the results at the GBI crime lab before revealing further details. 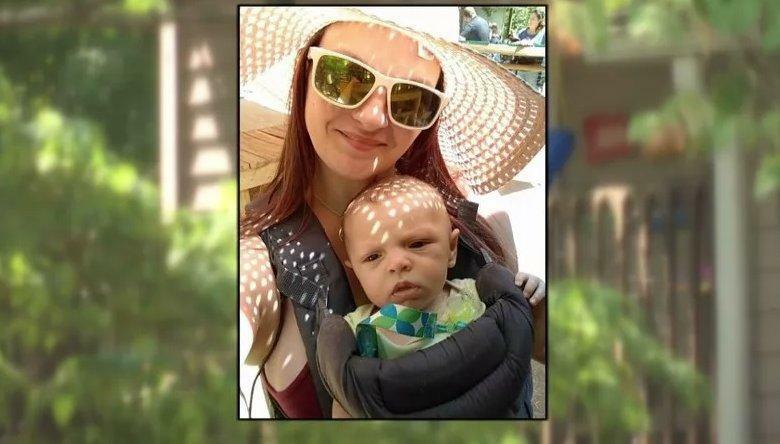 A Cherokee County Sheriff's Department spokesperson says investigators have ruled out homicide and suicide as the cause of the twin deaths of mother and child. Since investigators have ruled out homicide and suicide as the cause of the deaths, we are left with accidental death of 2 of the 3 occupants in the same Dallas GA neighborhood? Electrical shock might explain only 2 vs. all 3? BTW: This ain't no Bubbaville, these houses range from $240k to $400K . how did the other toddler survive? can the kid already provide useful info?